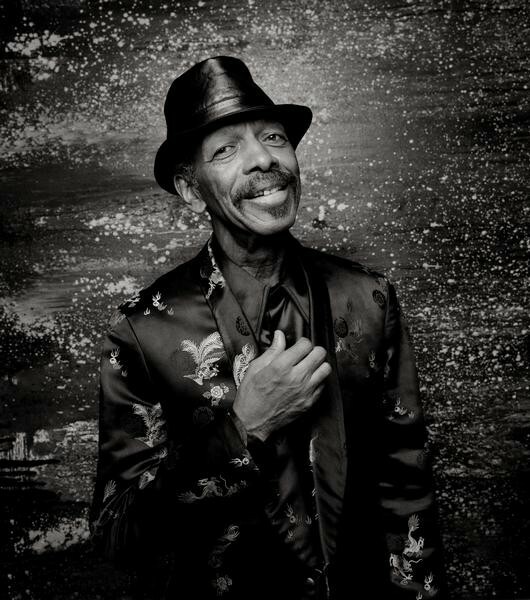 1) Ornette Coleman Sound Grammar (Sound Grammar) Coleman turned 76 this year, and this record is an astonishing testament to his enduring vision and unabated creativity. Bassists Tony Falanga and Greg Cohen tangle with stunning clarity in a quartet that could rank among Coleman’s best lineups. 2) Clipse Hell Hath No Fury (Re-Up Gang/Star Trak/Zomba) The second album from this Virginia duo was more than worth the wait. The killer production proves that the Neptunes have still got it—and who knew that songs about selling rock could be so captivating? 3) Dave Douglas Meaning and Mystery (Greenleaf) Trumpeter Dave Douglas is one of jazz’s most restless spirits, and even when he treads the well-worn path of postbop with this quintet he manages to sound like he’s blazing a trail. The addition of saxophonist Donny McCaslin helps make this the group’s finest release. 4) Gianluca Petrella Indigo4 (Blue Note) This wonderful Italian trombonist has created the best fusion of postbop and electronica I’ve ever heard. The opener, a take on Monk’s “Trinkle, Tinkle” that uses so many terse, jagged samples of the pianist he’s practically a member of the band, is worth the sticker price all by itself. 6) Bonnie “Prince” Billy The Letting Go (Drag City) A beautiful stunner, recorded in Iceland, that captures the continuing development of Will Oldham, who refuses to play by the rules even as he embraces one convention after another. Singer Dawn McCarthy (Faun Fables) serves as a crucial foil, adding a second layer of lyric splendor. 7) Califone Roots & Crowns (Thrill Jockey) Califone's made its third killer in a row, applying an outsize sonic palette to delicate songcraft. It's all the proof I needed that even with leader Tim Rutili living in LA, the band can make it work. 8) Shot x Shot Shot x Shot (High Two) This excellent young Philadelphia quartet steers between the poles of pure schematic exercise and pedal-to-the-metal blowing, arriving via intuition and empathy at a beguiling middle ground. The sophisticated interactions of saxophonists Dan Scofield and Bryan Rogers are particularly striking. 9) Ikhwani Safaa Musical Club A Hundred Years of Taarab in Zanzibar (Buda) This esteemed group from Zanzibar has been playing orchestral taarab music, an Arabic-sounding strain of African music dominated by majestic strings, for a hundred years with an ever-evolving cast. Deeply soulful. 10) Olivia Block Heave To (Sedimental) Local composer and sound artist reaches a new apex, arranging field recordings and live instrumentation into extraordinarily dynamic and coherent pieces in which each element seems to spring organically from the last.